Green Aston Martin protected with Paint Protection Film. Black BMW protected with Paint Protection Film. Black Chevy protected with Paint Protection Film. Red GMC Sierra protected with Paint Protection Film. Red Nissan protected with Paint Protection Film. Red Porsche Carrera protected with Paint Protection Film. Gray Subaru protected with Paint Protection Film. Blue Tesla protected with Paint Protection Film. 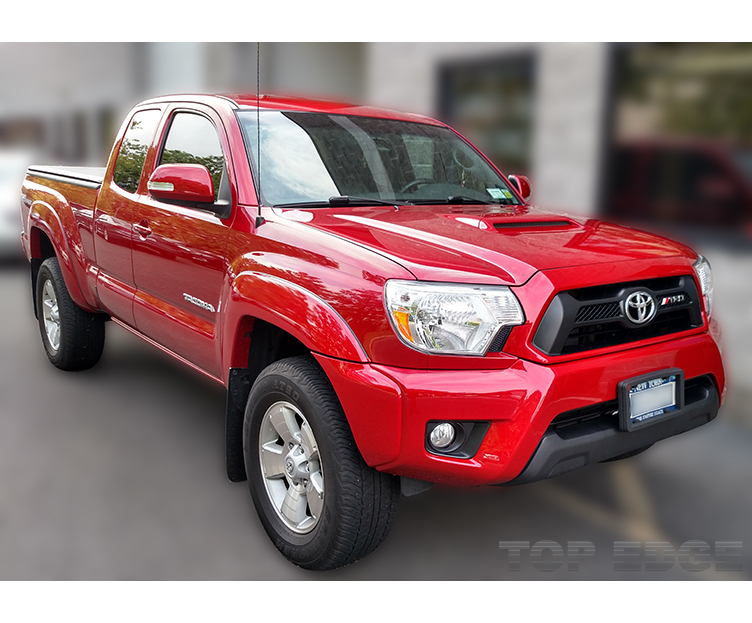 Red Toyota Tacoma protected with Paint Protection Film.